The Real Housewives of Orange County wrapped up Season 13 last December, but since then we have had a flurry of news about the ladies. The OG of the OC Vicki Gunvalson has been sued for fraud and initiated a lawsuit of her own against ex-boyfriend Brooks Ayers for re-payment of $266,000 in alleged loans. And everyone’s favorite casita dwelling divorcee about town Gina Kirschenheiter was arrested for a DUI in February. Other than Tamra Judge accusing ex Simon Barney of refusing to let their youngest daughter film on the show, we have not heard much from her, however. Which is a little unlike the lady we have come to know…and at best…mildly tolerate. Now, however, Tamra has emerged in a rather dramatic way during the off season involving an ugly accusation against her fellow Housewife, Kelly Dodd. 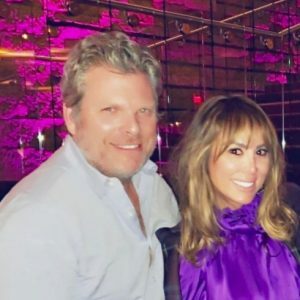 Kelly Dodd Has A New Boyfriend! Kelly Dodd hyped up her “bench” full of the men she’s been dating all season on Real Housewives of Orange County. However, it seems like she’s done with that roster. The proud player is now a one man woman. Kelly and her new man even made it Instagram official, which is a pretty big deal these days. Season 13 of Real Housewives of Orange County was, in all honesty, a snooze-fest. The biggest source of drama, other than Tamra Judge’s constant complaints about being Shannon Beador’s best friend, were the fireworks between OG Housewife Vicki Gunvalson and single (and oh-so-ready to mingle) Kelly Dodd. Kelly accused Vicki of breaking “girl code” by going on a double-date with Vicki’s boyfriend, Steve Lodge, one of Vicki’s friends, and Kelly’s ex-husband, Michael Dodd. She was furious by Vicki’s betrayal. Now, she isn’t a big fan of Steve’s, either. Still, that issue drove most of the season to its exciting lackluster conclusion. Andy Cohen usually avoids picking sides at all costs. He stirs the pot here and there when it comes to the Bravolebrities, but getting emotionally invested is not a common occurrence. He admitted that there is one exception. 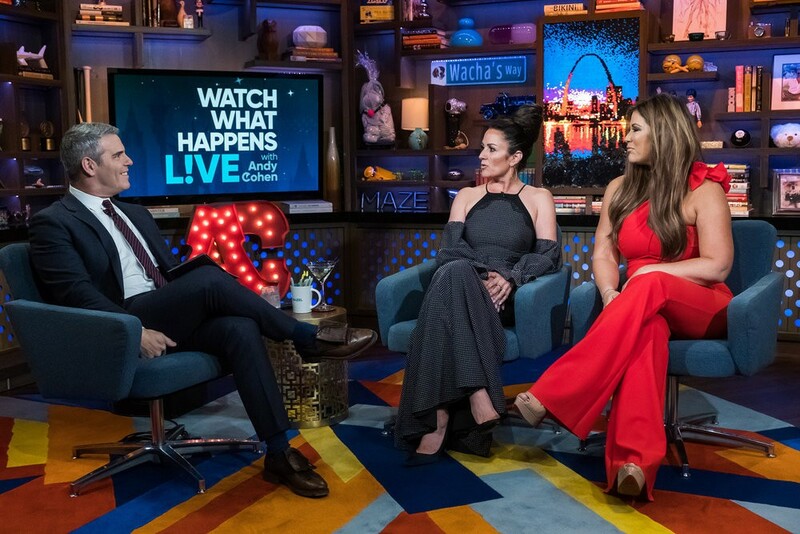 On last night’s Watch What Happens Live, Andy told Jenni Pulos that he “hates” this fight with her and Jeff Lewis. Andy disliking drama? Are pigs flying? Apparently so. Real Housewives of Orange County cast member Emily Simpson was also in the Bravo clubhouse- primarily to discuss Shannon Beador, as expected. On last night’s Real Housewives Of Orange County it was a reversal of the status quo. The Tres Amiga’s took their party hats off to stay home in pant hose. Gina Kirschencasita celebrated her 34th birthday with a depressing party filled with tarnished sequins. Gina is officially moving into the casita when Matt Kirschenheiter visits their kids. This makes it, like, for real you guys. It’s time for her to grow up and, like, look at the like bank statements for the first time in her entire life. Kelly Dodd, Gina’s divorce guru, helps her cart baskets full of HomeGoods throw pillows and cheap blankets to the part-time living arrangement. It’s sort of like moving into a college dorm! 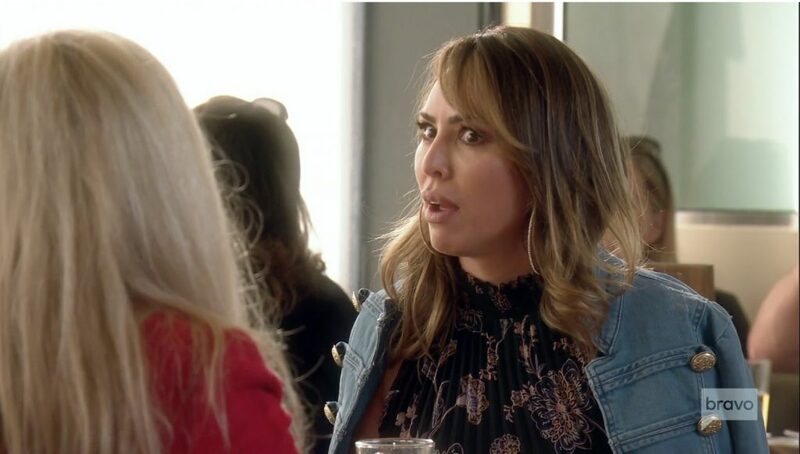 For Kelly Dodd’s first two seasons on Real Housewives of Orange County, she was essentially Vicki Gunvalson’s sole supporter. Now that Vicki is on good terms with Tamra Judge and Shannon Beador again, she’s all “Kelly who?” She completely broke girl code by setting up Kelly’s super recent ex Michael Dodd with another woman and going on double dates with the two of them and her boyfriend Steve Lodge. On top of that, she kept the whole thing a secret, and had zero remorse for being shady. Now this whole thing has snowballed and the former close friends are not even on speaking terms these days.